“Sun snow & love.” –Seal. “ONE DAY YOU’RE IN, THE NEXT DAY YOU’RE OUT” –Heidi Klum. That is the famous phrase that Heidi Klum say’s to eliminate contestants on her show Project Runway. This phrase could take on a whole new meaning now that the power couple have confirmed to the press that they are separating. “While we have enjoyed seven very loving, loyal and happy years of marriage, after much soul-searching we have decided to separate. We have had the deepest respect for one another throughout our relationship and continue to love each other very much, but we have grown apart.” – Seal & Heidi Klum. Some insiders say that their biggest issues were distance and their busy careers. However, I choose not to speculate. Marriage is tough. I wish them both all the best! On January 20th, legendary singer Etta James lost her battle with leukemia. Celebrities and friends pay tribute to the loss of a music icon. 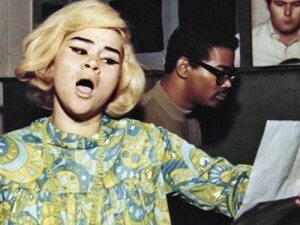 Etta James was struggling with several health problems before her death. James was hospitalized in January 2010 to treat an infection caused by Methicillin-resistant Staphylococcus, which is a bacterium that is resistant to all antibiotic treatment. During hospitalization, James’s son Donto revealed that his mother was diagnosed with Alzheimer’s disease in 2008, and this contributed to her comments about singer Beyoncé Knowles. 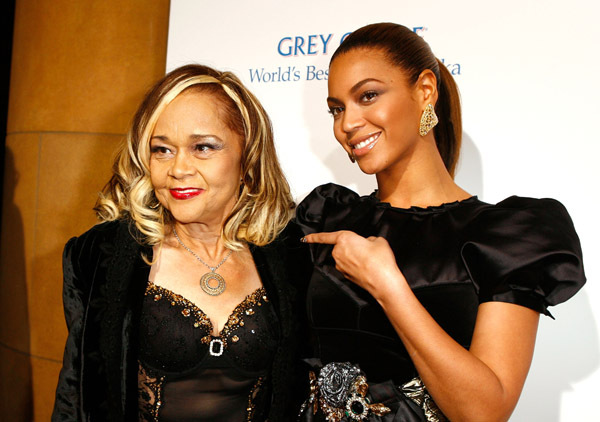 The very public remarks Etta James made about Beyonce was primarily caused by drug induced dementia. James was later diagnosed with leukemia in early 2011. Unfortunately the illness was diagnosed as terminal by Dr. Elaine James in December 2011. Etta James died with her husband and sons by her side at RiversideCommunityHospitalin Riverside, California. The singer was 73 years old. - “This is a huge loss. Etta James was one of the greatest vocalists of our time,” Beyonce Knowles said in a statement released on her web site. “I am so fortunate to have met such a queen. 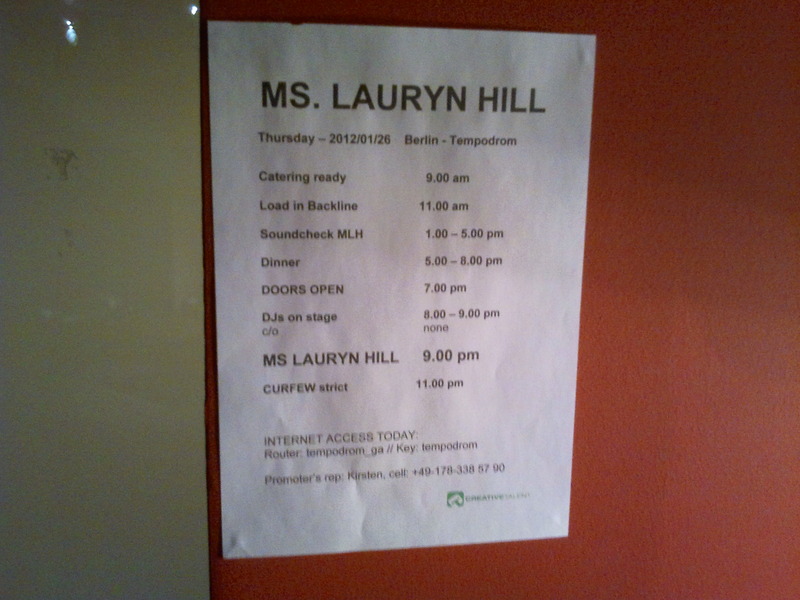 Her musical contributions will last a lifetime. - “CLASSIC. ONE OF A KIND. PURE SOUL. ETTA JAMES! 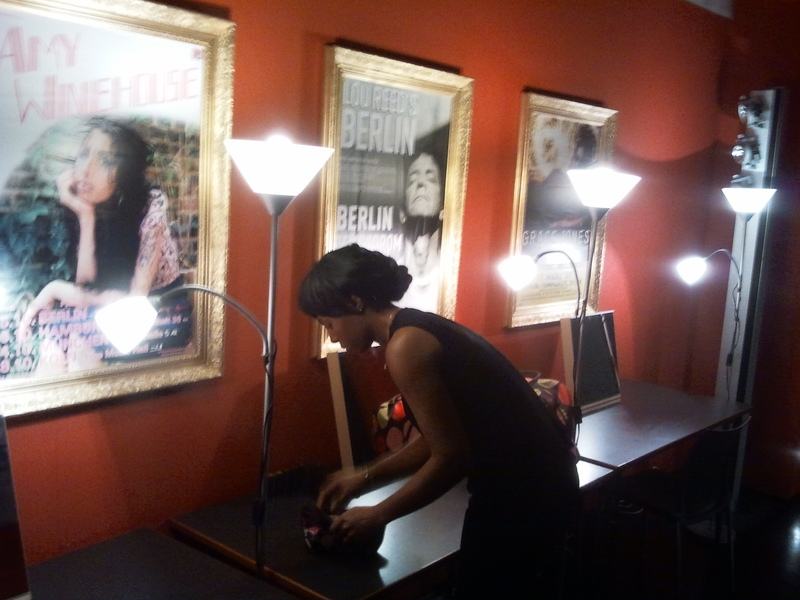 Thank You for gracing us with your incredible talent & presence!,” singer Kelly Rowland tweeted. - “Thank you Etta James for giving us all the gift of song. RIP,” posted Jessica Alba. Etta James received over 30 awards and recognitions from eight different organizations, including the Rock and Roll Hall of Fame and Museum and the National Academy of Recording Arts and Sciences which organizes the Grammys. The Rhythm and Blues Foundation included James in their first Pioneer Awards for artists whose “lifelong contributions have been instrumental in the development of Rhythm & Blues music”. 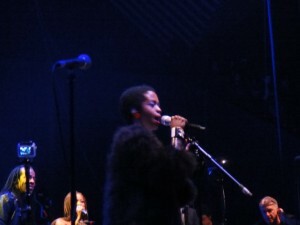 James also received an NAACP Image Award for outstanding achievements and performances of people of color in the arts. James cherished this award, she stated ” The award was coming from my own people”. 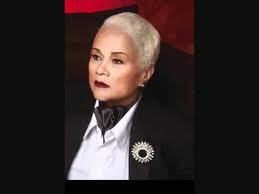 Etta James has received six Grammy Awards. In 1994 James received her first award, which was for Best Jazz Vocal Performance for the album Mystery Lady. In 2003 the album Let’s Roll won Best Contemporary Blues Album. The album Blues To The Bone won Best Traditional Blues Album in 2004. Also two of James early songs have been given Grammy Hall of Fame Awards for “qualitative or historical significance”: “At Last”, in 1999, and “The Wallflower (Dance with Me, Henry)” in 2008. In 2003, she was given the Grammy Lifetime Achievement Award. 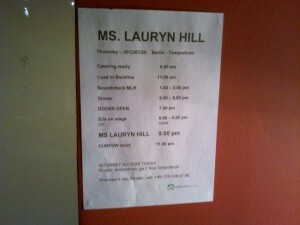 Ms. Lauryn Hill's tour schedule for the evening hanging on my makeup station wall. 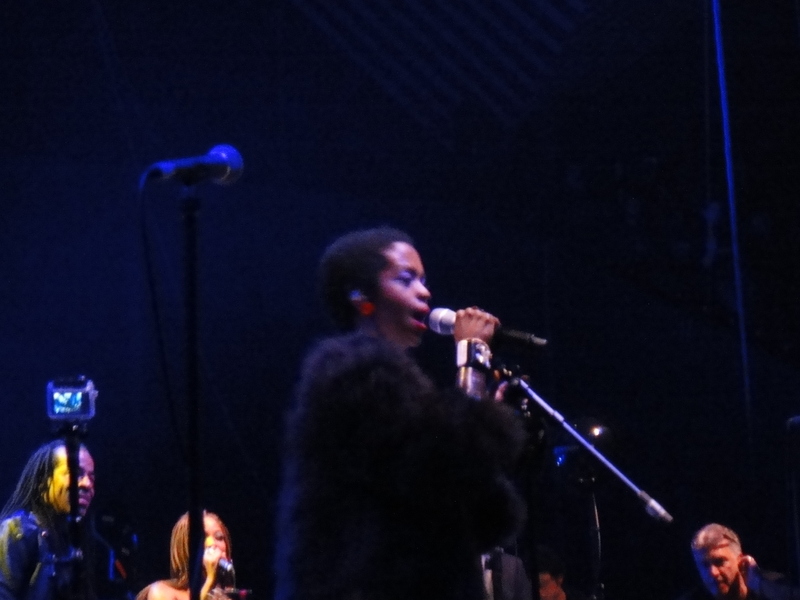 The fabulous Ms. Lauryn Hill is on tour in Europe, I had the honor and privillage of working with Lauryn and her background singers during their stop in Germany. 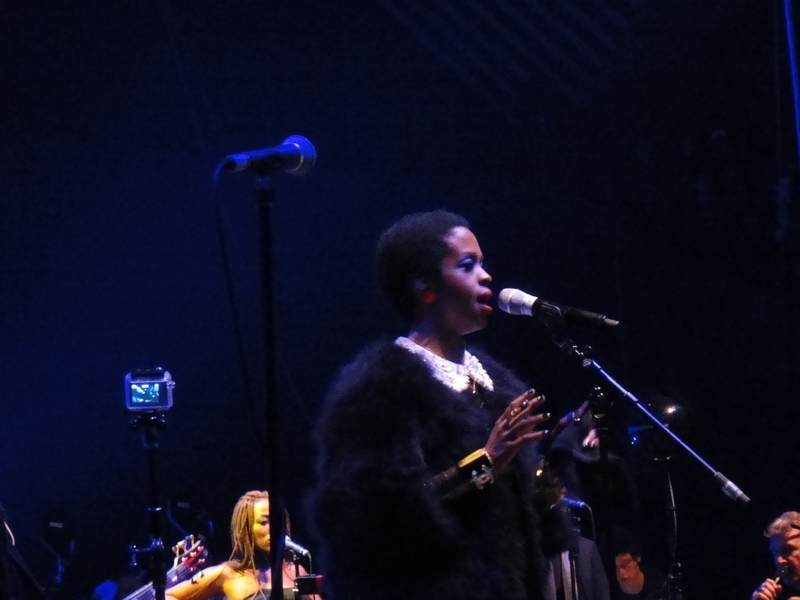 I also had the pleasure of watching her kill it on stage after me and the rest of the hair, makeup and wardrobe team finished making Lauryn and her band beautiful. It was a wonderful night and a very memorable experience. On Febuary 11th the world lost another pop ledgend. Iconic singer and actress Whitney Houston died at The Beverly Hotel in Los Angeles shortly before the 2012 Grammy awards ceremony. Like Michael Jackson, Whitney left the world in mourning and disbelief. 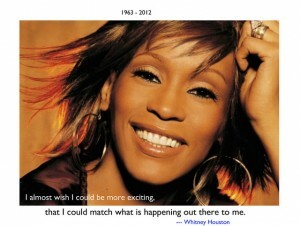 There are some people who say that her untimely passing was inevitable due to her past, however I disagree. 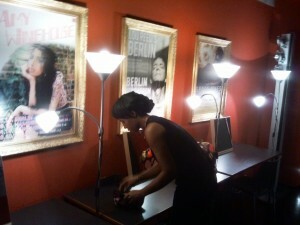 The moment I heard about Whitney Houston’s passing I instantly thought of Michael Jackson. Why did two iconic celebrities both on the verge of a comeback suddenly die depressed, alone and addicted to drugs? Why was the road they both took so similar? Why didn’t anyone see the signs of self destruction? Does society even care? Celebrities, we put them on a pedestal, worship them, use them up, and then toss them to the side when someone new comes on the scene (even if the newbie is not as talented). We love a celebrity when they are hot and relevant, but why can’t we continue to love and support a celebrity when their down and in trouble. Unfortunately I think that there is something else at the root of this epidemic of fallen stars. Here is my observation between two of the biggest stars in the world. Although other celebrities have suffered the same fate as Michael and Whitney I have chosen to focus on the two biggest and influential celebrities that have ever lived. Just to get some of you to ask yourself s, Why? Leave me your comments. If you were not aware of the similarities between these two iconic figures……..now you know. Lately I have heard about reporters choosing to work undercover to reveal secretes and unknown opinions of celebrities. At first I thought that this was OK, as long as the celebrity is aware that they are being interviewed or recorded. However, when an reporter pays or obtains permission (in Beyonce’s case, the reporter paided to interview her) to interview a celebrity about a particular topic, then during the interview the reporter reveals that they have another agenda, there might be a problem with the integrity of the reporter. Especially if the reporter uses their footage or interview to embarrass or slander the celebrity. I am not judging, but I would like to know what you think of this video.